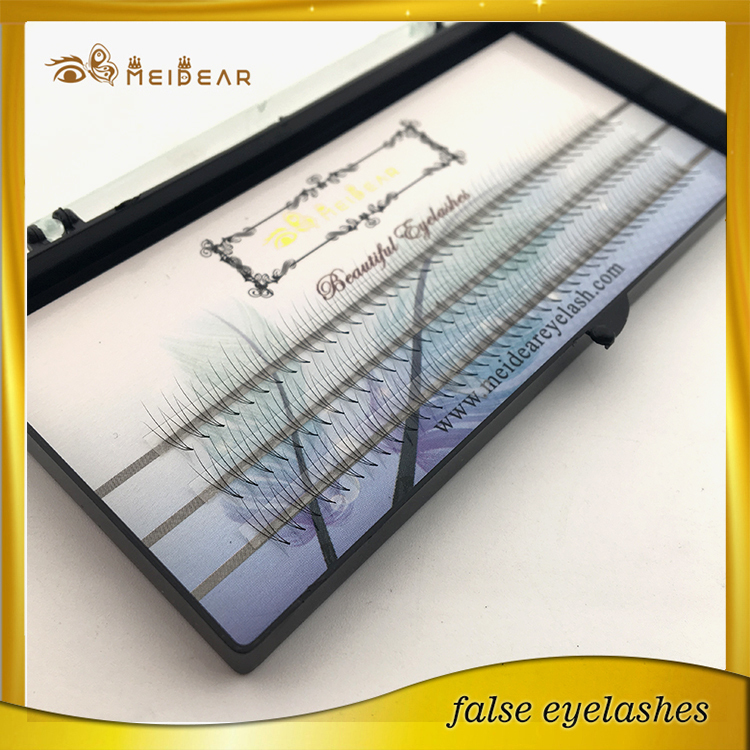 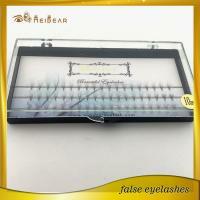 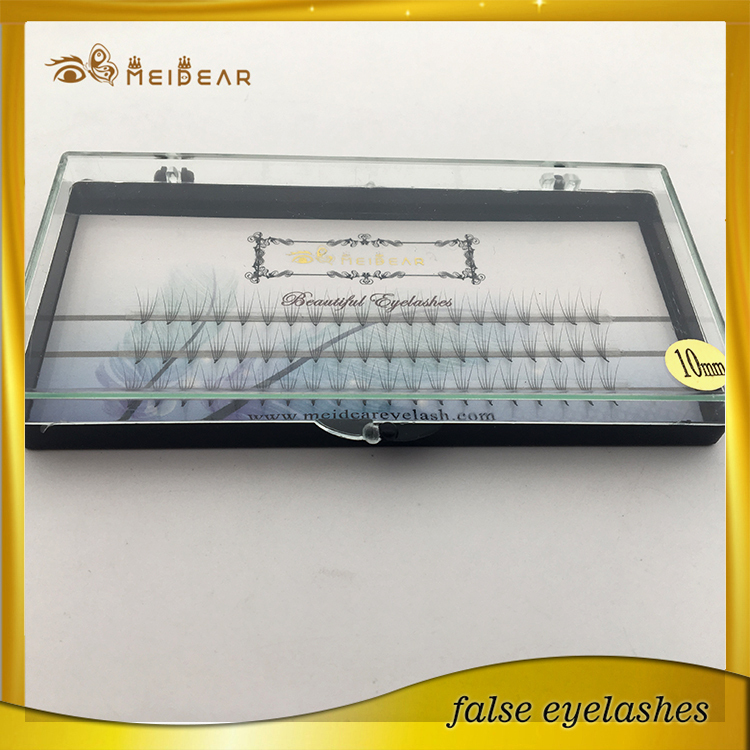 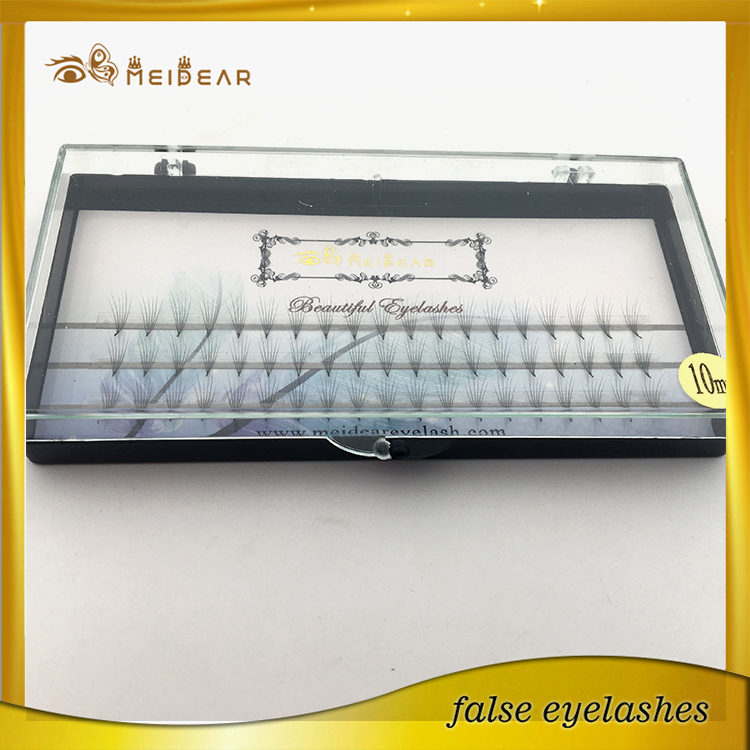 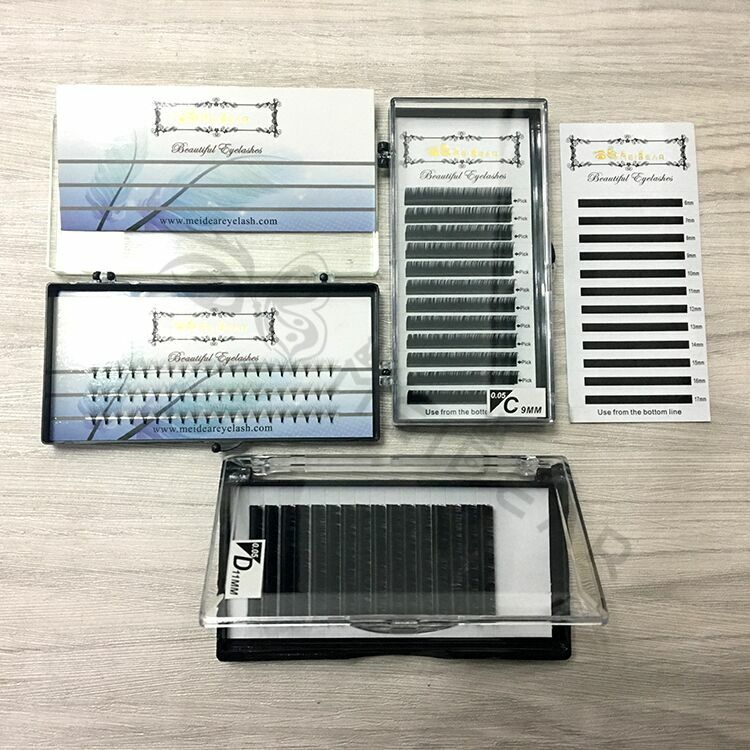 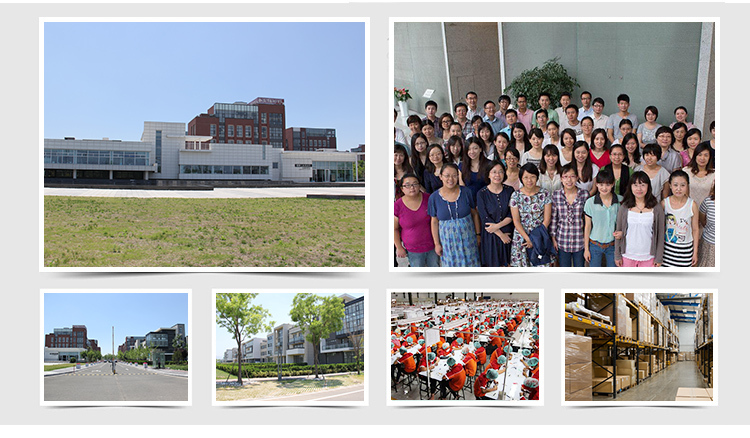 Factory wholesale OEM private label 3D4D 5D pre-fanned individual lashe extension.Recently ,The new style of Meidear Pre-Fanned Volume Eyelash Extensions are on very hotsale now . 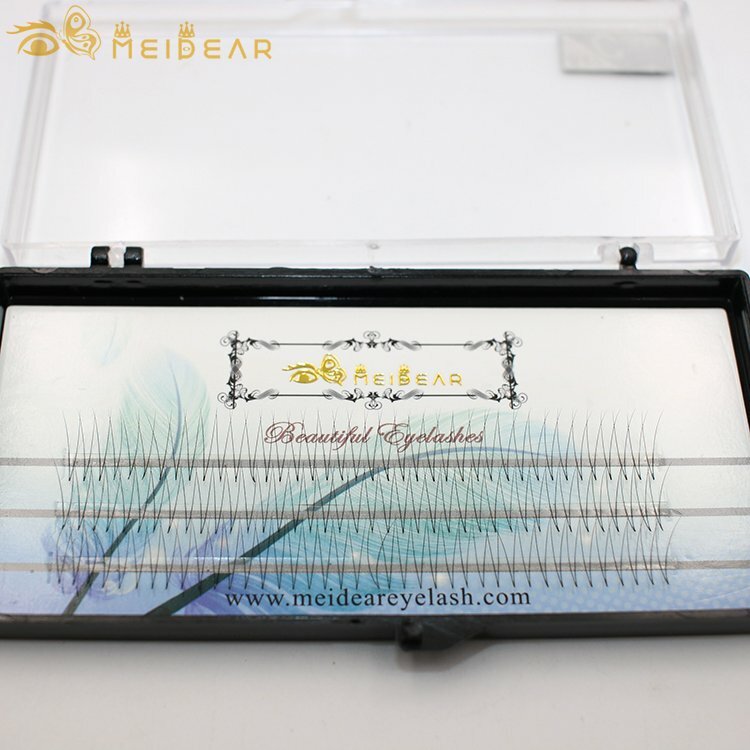 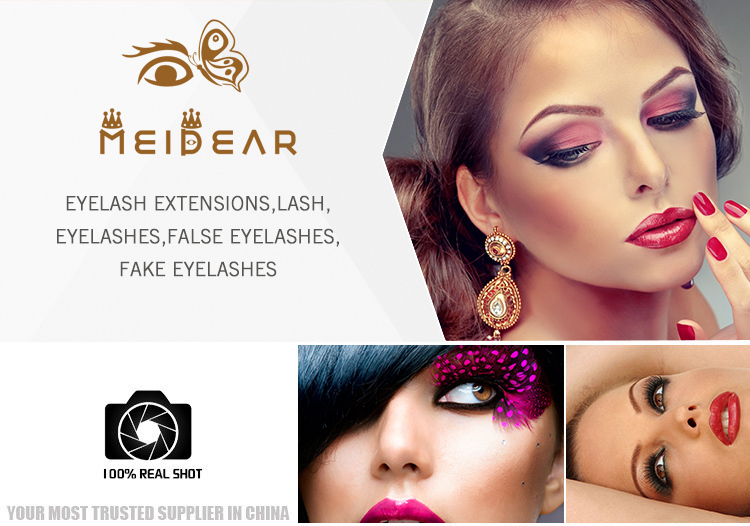 Meidear Pre-fanned Volume Lash is the now the lastest and hot popular on the market now (also called Russian Volume Lashes and Hollywood Lashes). 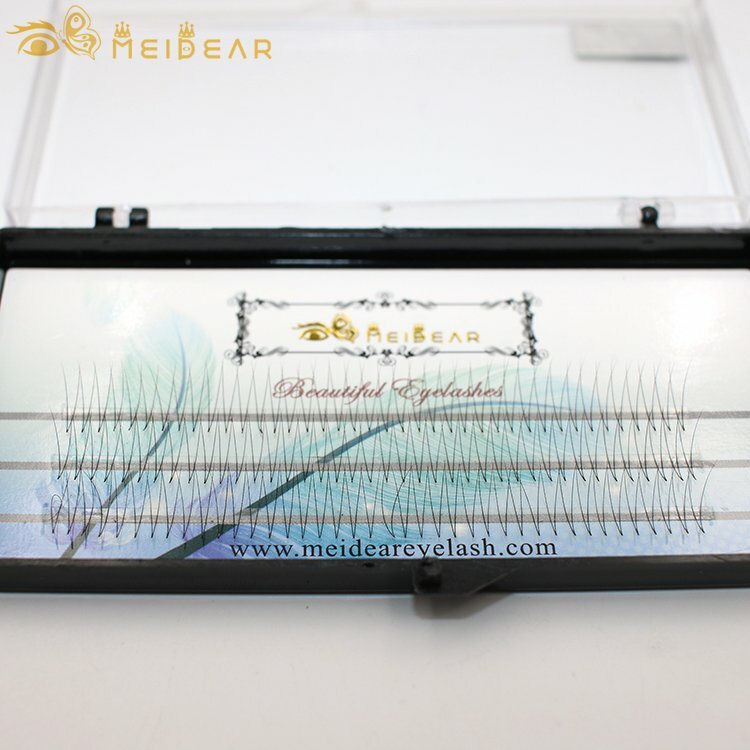 Our pre-fanned volume eyelash extensions will give clients luxuriously full, feathery-soft, and glamorous, but natural looking voluminous sets of eyelashes!It is clear that Meidear 2D-10D Pre-fanned Volume Eyelash Extensions are actually lighter and stronger than the standard (0.20mm) single eyelash extensions after calculating lash weights and bond area for eyelash extensions of the same length and curl profile.